Why Service with DCH Gardena Honda? We strive for excellent service! 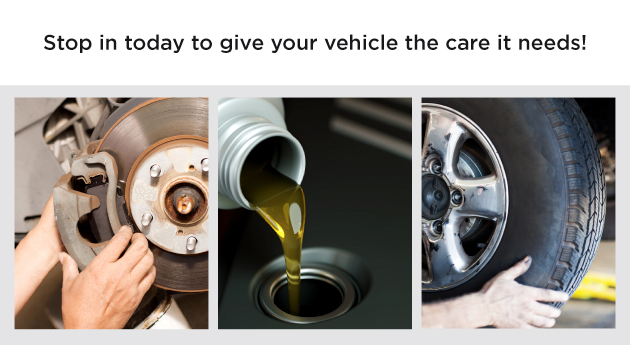 We know you have choices when it comes to servicing your Honda. We offer competitive prices on routine service items using Genuine Honda Parts performed by factory trained technicians. Check out our Internet Only service specials for deals on routine maintenance, seasonal service, tires, and more! We match prices on tires, offer free road hazard warranty and free flat repairs on all replacement tires. We stock one of the largest inventories of Honda Parts in Southern California. Keep your vehicle in top running condition by browsing our extensive inventory of available Genuine Honda parts and accessories. Our tow truck service offers quick and efficient towing services when your vehicle throws you an unexpected curve.